Stay tuned for additional ASA Chicago Regional Chapter meetings and events. 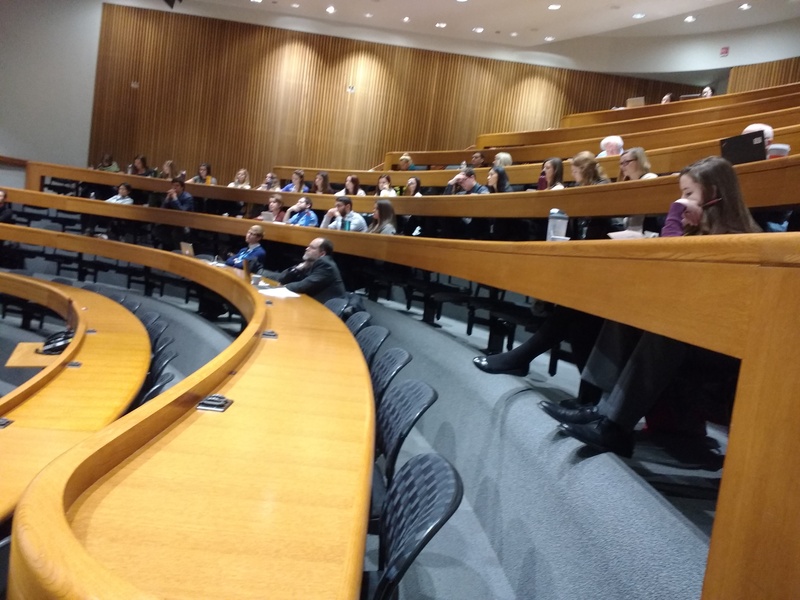 The Department of Communication Disorders & Sciences Rush University and the Acoustical Society of America Chicago Regional Chapter hosted Ear Day, 2019 on February 1st. 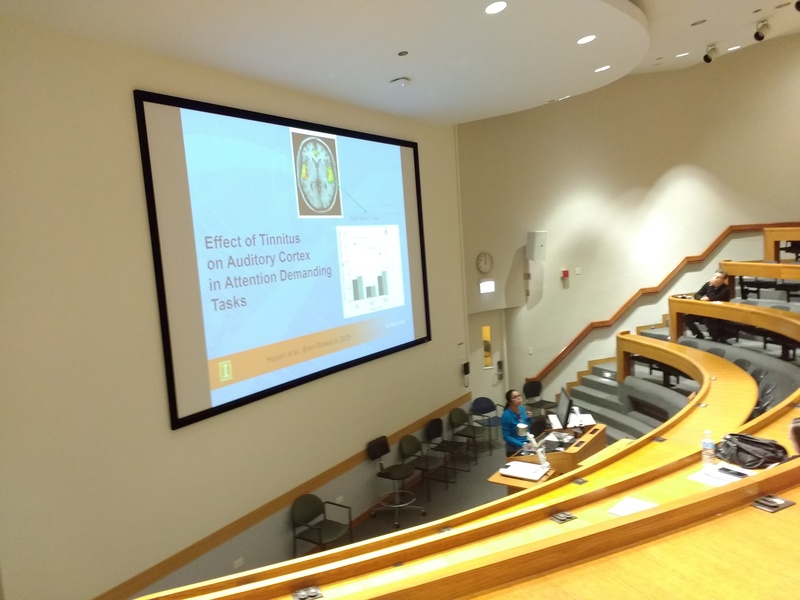 Ear Day is a one-day annual symposium that brings together auditory researchers from around Chicago and the Midwest regions. From recognized experts to beginning students, Ear Day is a forum for presenting and discussing current research, exchanging ideas, and facilitating learning. See Event Website or Event Schedule for more details. Sign up next year in January to participate in EAR Day 2020. 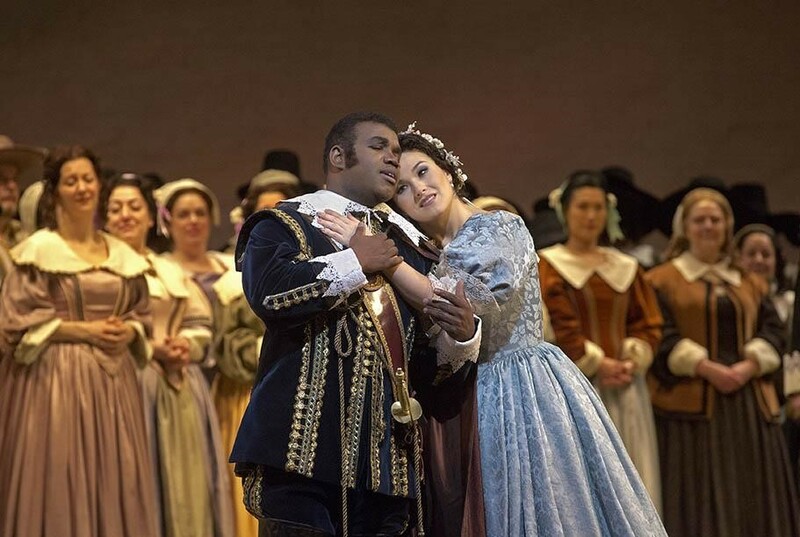 On February 7, 2018, the ASA Chicago Regional Chapter co-sponsored with the Chicago Lyric Opera a behind-the-scenes tour, a pre-opera lecture and the Puritani performance. 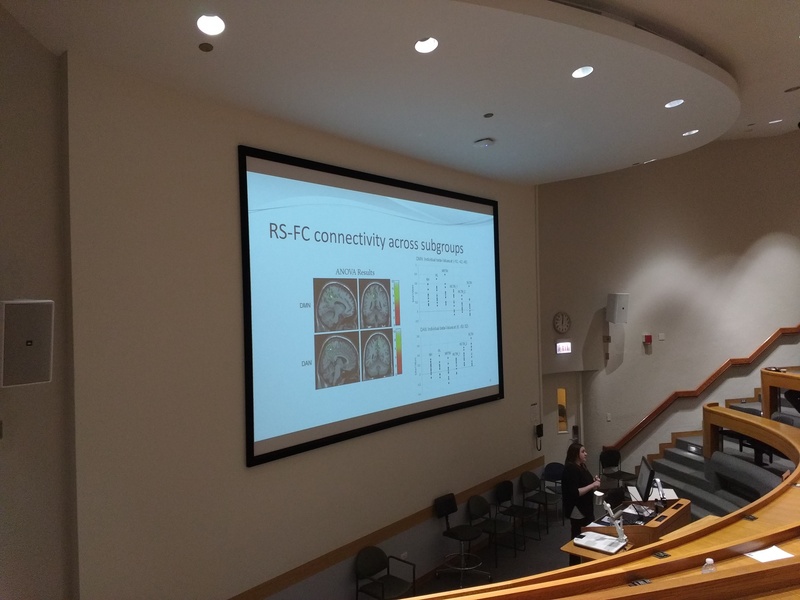 The Department of Communication Disorders & Sciences at Rush University Medical Center and the ASA Chicago Regional Chapter held the annual Ear Day event at Rush University on January 27, 2017. Ear Day is a one-day symposium that brings together auditory researchers from around Chicago and the Midwest regions. From recognized experts to beginning students, Ear Day is a forum for presenting and discussing current research, exchanging ideas, and facilitating learning. 40 attendees, including students, faculty, and industry professionals interested in auditory research attended the event. The program featured researchers from the University of Illinois at Urbana-Champaign, Purdue University, Ohio State University Medical Center, Boys Town National Research Hospital, University of Iowa, Boston University and Rush University Medical Center. The event included a dynamic and lively discussion of current issues and research in auditory science focusing on a variety of topics, such as auditory and speech perception with cochlear implants, human auditory cortical processing, and the effects of aging on perceptual and cognitive functioning. ASA Chicago and AES Chicago jointly presented John Storyk, Co-Founder and Principal of Walters-Storyk Design Group and designer of over 3000 media facilities. 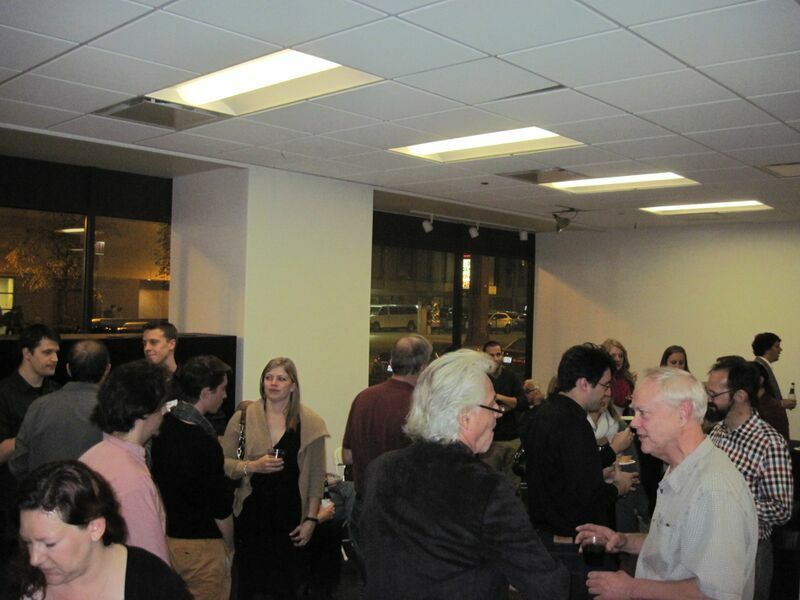 After informal discussion over hors d’oeuvres to begin the event, John lectured to 70 attendees regarding technical guidelines for creating an acoustically optimal recording studio environment. The science that guides the recording studio design process was discussed, highlighting design examples from successful spaces. 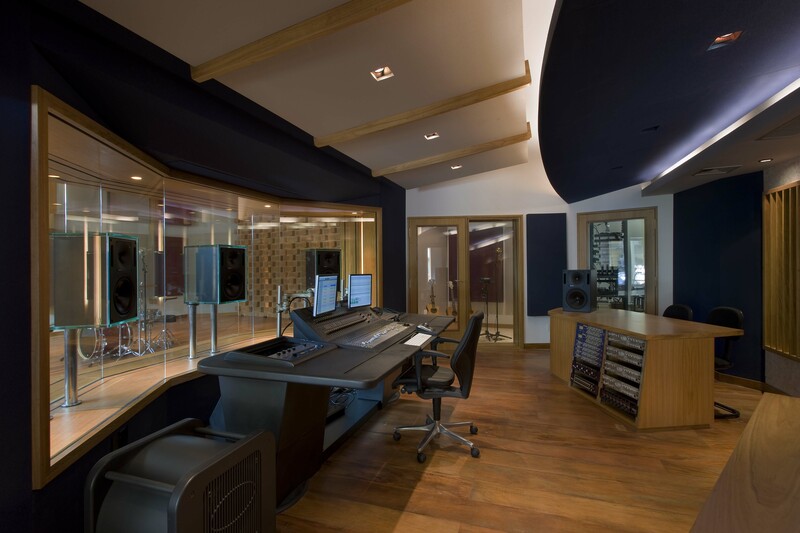 Abstract: The recording studio has changed dramatically in the past 10 years. Both business models and studio design/equipment configurations are markedly different, with new ideas emerging virtually every week. The shift from large “all at once” sessions to file-based “in the box” production has ushered in a new era of small, yet extremely powerful and highly flexible audio content creation environments. These ‘next generation’ rooms continue to depend on pristine acoustics, and the aesthetic and comfort factors remain high priorities. The success of these rooms depends on the architect/acoustician’s ability to create or ‘tune’ the environment to maximize their acoustic potential. 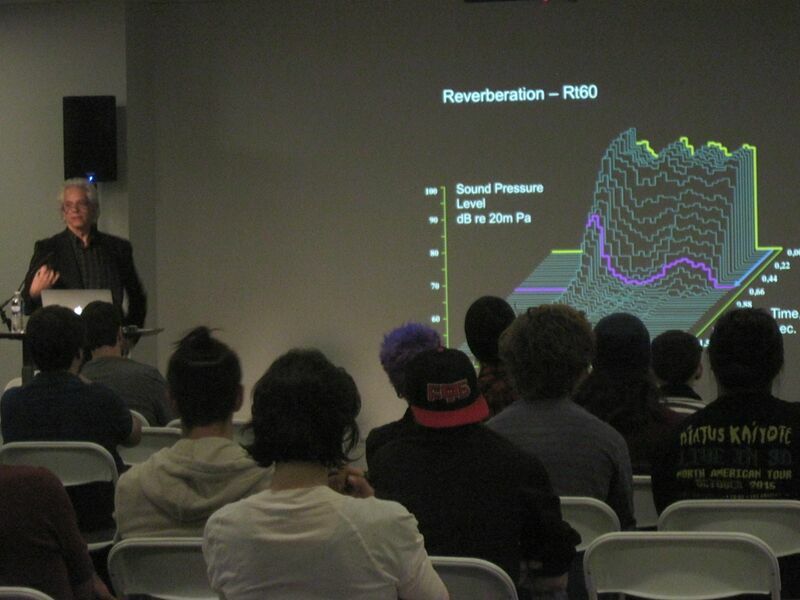 This talk will examine technical guidelines for creating an acoustically optimal recording studio environment. 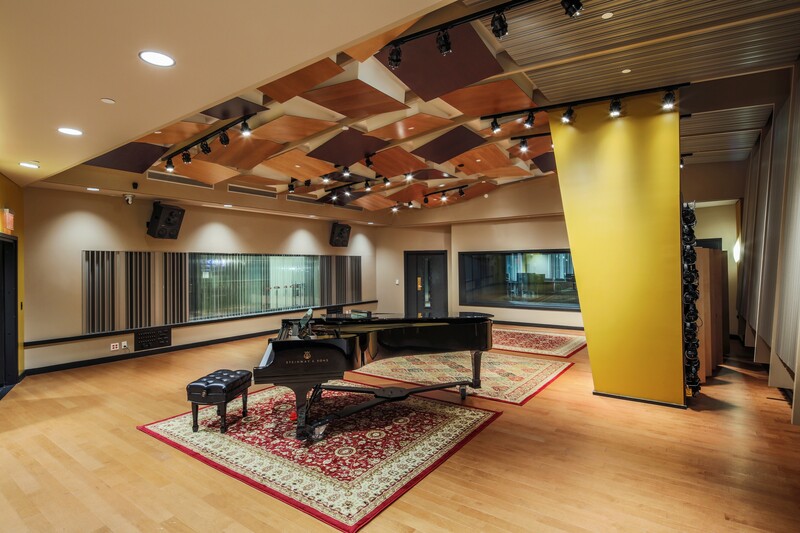 The science that guides the recording studio design process will be discussed, highlighting design examples from successful spaces. About the speaker: John Storyk, Co Founder and Principal of Walters-Storyk Design Group has been responsible for designing over 3000 media and content creation facilities worldwide. Credits include Jimi Hendrix’s Electric Lady Studios (1969); NYC’s Jazz At Lincoln Center and Le Poisson Rouge; broadcast facilities for The Food Network, ESPN, and WNET; major education complexes for NYU and Berklee College of Music, Boston (2015 TEC winner) and Valencia, Spain; and media rooms for such corporate clients as Hoffman La Roche. Recent projects include NYC’s Jungle City Studios and private studios for Green Day, Jay-Z, Timbaland’s Tim Mosley, film composers Carter Burwell and A.R. Rahman, Aerosmith, Bruce Springsteen, Alicia Keys, Owl City, Harry Connick Jr., and Grammy winning producer Paul Epworth. WSDG has collaborated with such noted architects as Frank Gehry, Rafael Vinoly, Norman Foster, Oscar Niemeyer, Phillipe Stark and Nicholas Grimshaw. WSDG is a nine-time winner of the prestigious NAMM TEC Award for outstanding achievement in Acoustics/Facility Design. The firm maintains offices and representation in NY, SF, LA, Miami, Buenos Aires, Belo Horizonte, Basel, Beijing, Barcelona, Mexico City, St. Petersburg and Mumbai.